Maybe I should start calling this my Saturday Favorites! No, no, once fall routines start back up I’ll be back on track! Suits – Season 2 finale – loved it! Though it seems that the war against Jessica and Daniel is over…we all know that can only be for now…what will happen with Mike and Rachel? Will Louis go down next season? And if he does, will he drag Mike with him? Can’t wait for Season 3 in January. Love that they are not making us wait a whole year! Are you still not watching this show? Netflix seasons 1 & 2 before the new year. CIRCA dee – blogging basics: pictures & pinterest – this is a great post from one of my favorite blogs…great tricks to the trade.. I always wondered how to watermark my photos! Carter’s – First Day Favorites, Halloween costumes 40% off and a printable store coupon. I googled “owl toddler hats” looking for some choices for Olivia, and clicked on this Etsy search – so many cute choices! Pages of adorable hand-made owl hats. I think this one is my favorite: Bri’s Owl Hat – but I still haven’t clicked through all 54 pages! 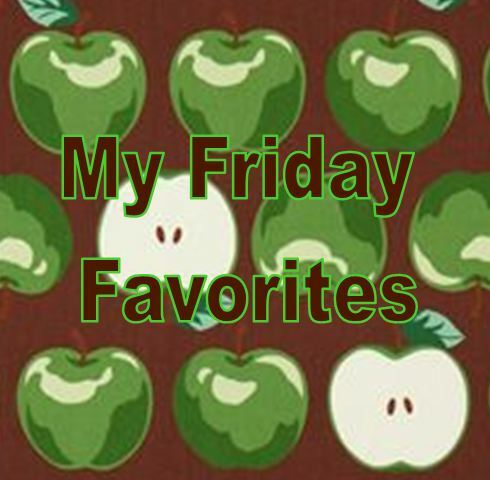 Leave me a comment and tell me some of your favorite things from this week! It’s a fun little magazine! The room with the curtains is how I imagine your house!!! Happy Fall – love all your back to school stuff!